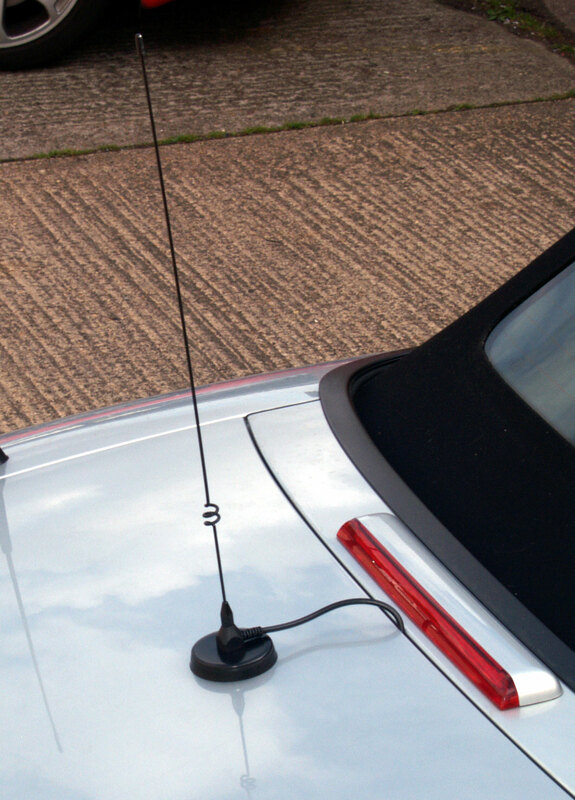 2 m/70 cm Mobile Antenna: Stainless steel whip 980 mm, centre loaded, PL259 fitting PLEASE NOTE: A suitable antenna base & cable (with SO-239 socket) is required to use the antenna, please see our part number SD-90 or SD-120 for example. 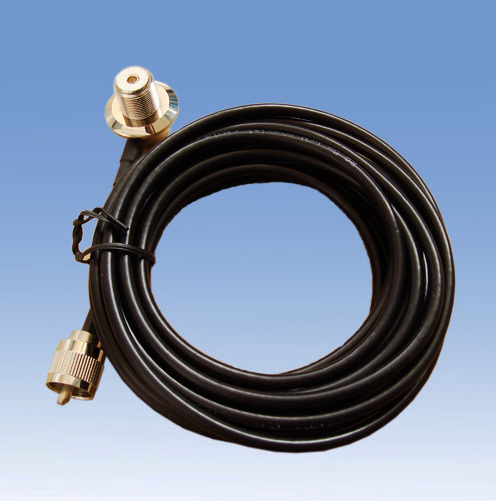 Magnetic mobile dualband 2 m/70 cm antenna with 90 mm diameter base & 3 m RG-58 cable terminated with SMA Male plug. 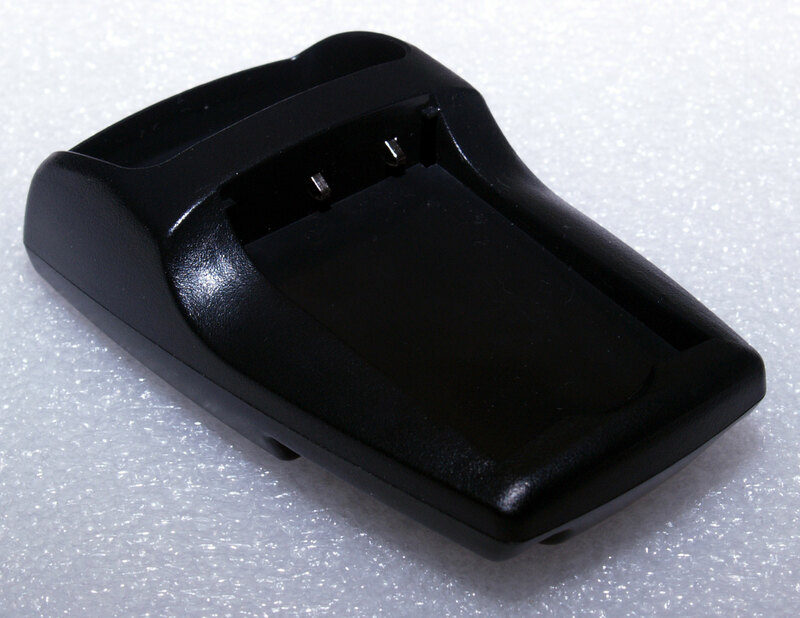 Ideal for use with handhelds. 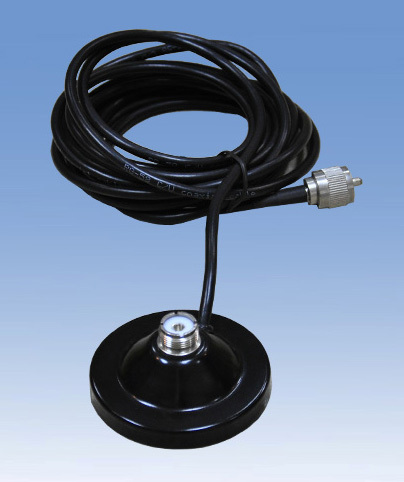 120 mm Diameter Magnetic Mount with SO239 (PL259 female) socket for mobile antennas, 4 m RG-58U cable & PL259 connector The base is fitted with an SO239 socket, so any mobile antenna with a PL259 fitting can be screwed straight in. 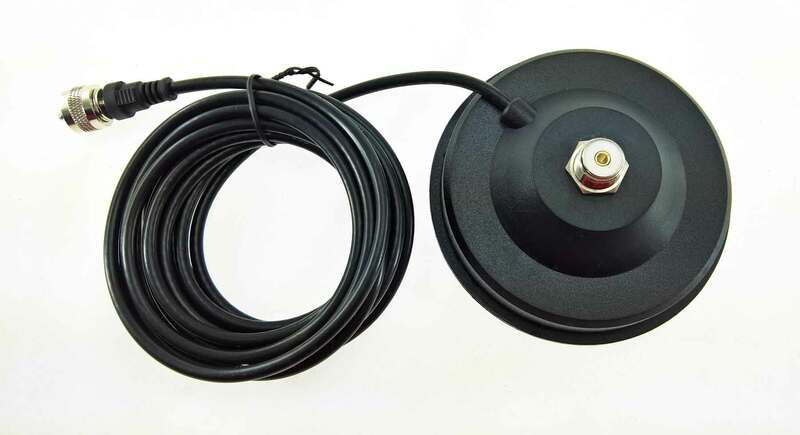 90 mm Diameter Magnetic Mount with SO239 (PL259 female) socket for mobile antennas, 4 m RG-58U cable & PL259 connector The base is fitted with an SO239 socket, so any mobile antenna with a PL259 fitting can be screwed straight in. 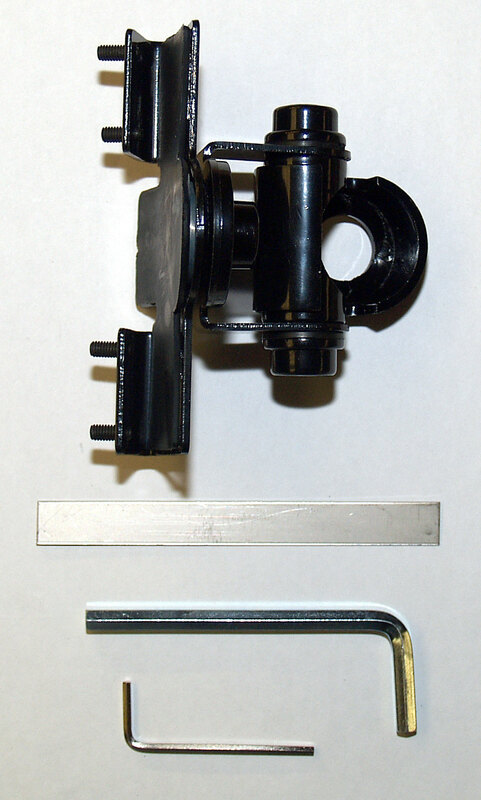 Multi-way adjustable clamp mount for mobile antenna. Includes Allen key for grub screws. 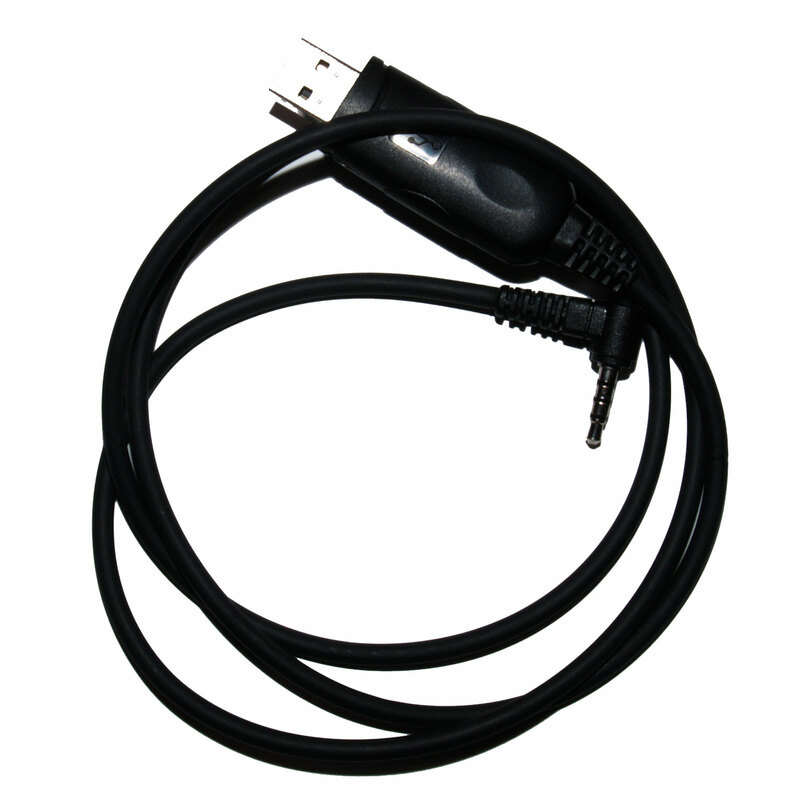 For use with our SD21 cable & socket or similar. Hole size 16 mm.